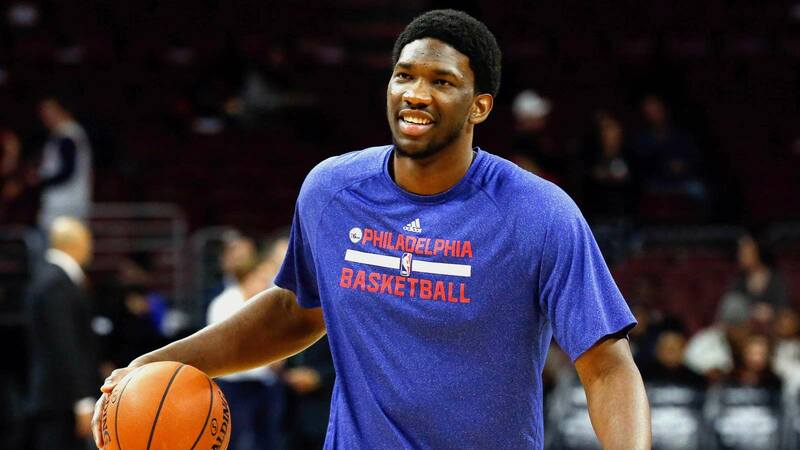 When the Sixers selected Joel Embiid with the third overall pick in the 2014 NBA Draft, they knew he wouldn't play for them for at least an entire season. Embiid needed surgery for a stress fracture in his foot, but the team was aware of this, and decided to draft him anyway. By all accounts, things were going as scheduled where Embiid's rehab was concerned. He was dominating in pickup games, and looking every bit like he'd be a force for Philly during the upcoming season. But after a checkup revealed that the foot wasn't healing as planned, another surgery was required this summer, and even though Embiid was pain-free at the time, it's likely he'll miss a second consecutive NBA season. Despite all of that, the team's owner believes Embiid was worth the risk. Top-three draft picks don't come along that often, and for teams to miss on them means another year (or potentially several) stuck in the rebuilding process. The risk was a calculated one, and ownership may believe it was a smart one to take — it worked out with Nerlens Noel, after all, who also was sidelined for his entire rookie season. But drafting injured players is a risk nonetheless, and right now, there's no question that the Sixers have been on the losing side of it where Embiid is concerned. Josh Harris: "I think when we drafted Joel [Embiid] it was a smart risk to take."